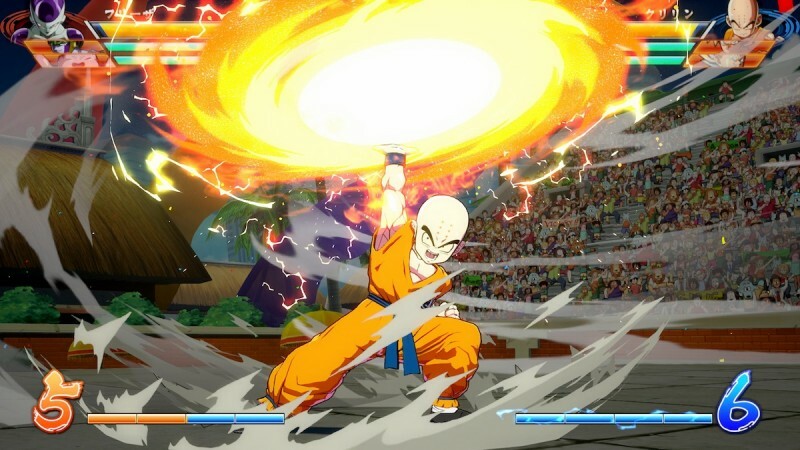 Earlier this week we learned that the world's strongest human being and the ultimate bad-guy-turned-good-guy archetype will be in Dragon Ball FighterZ. 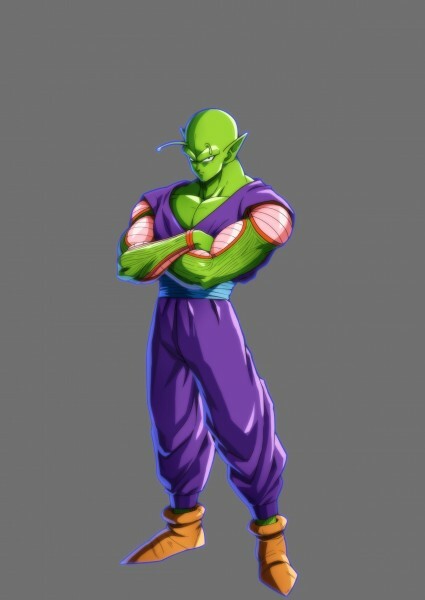 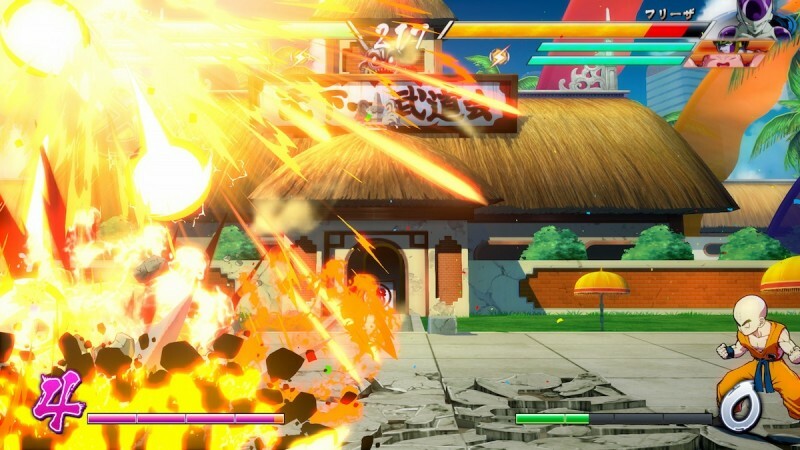 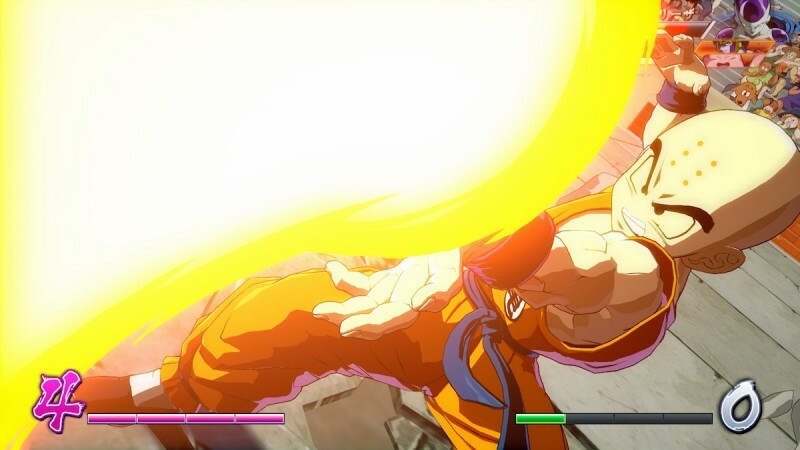 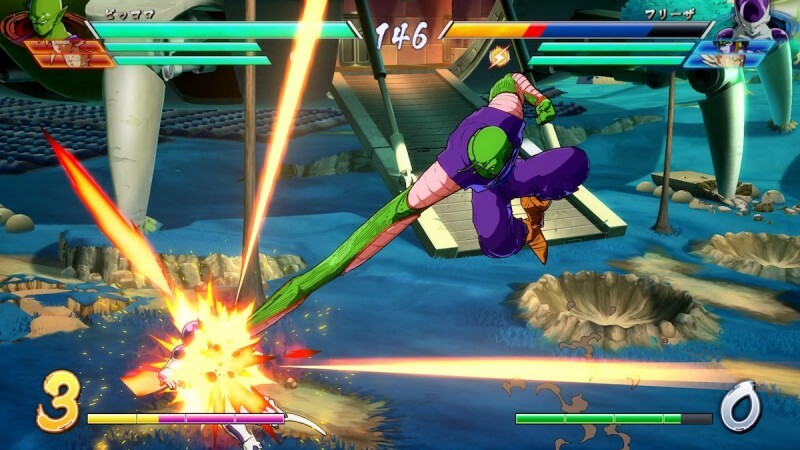 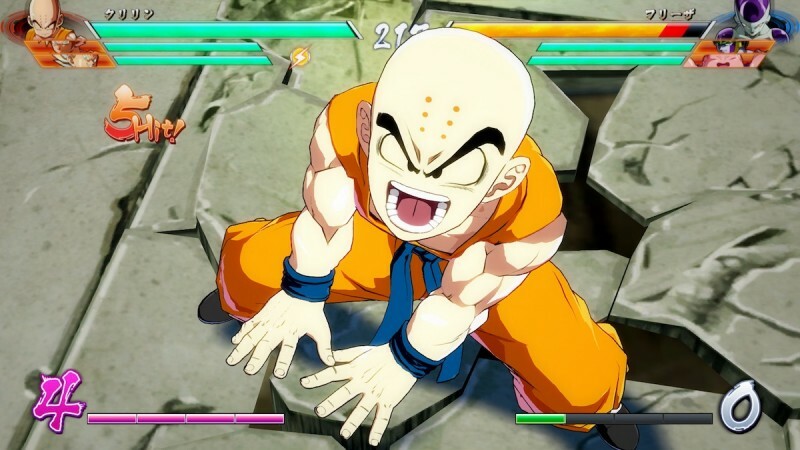 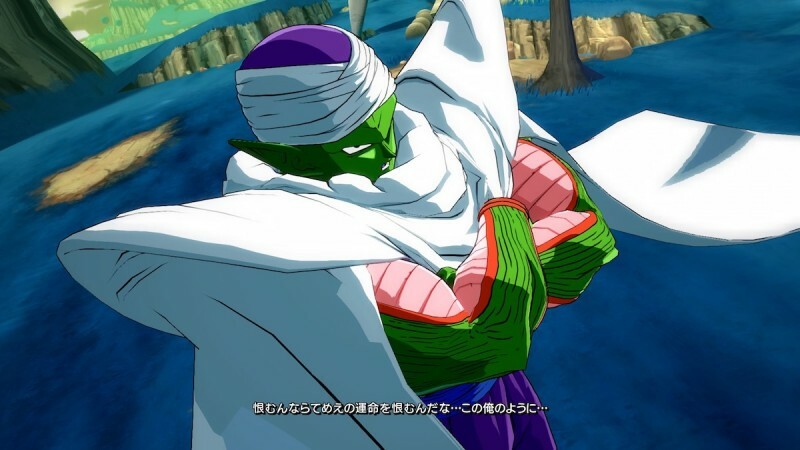 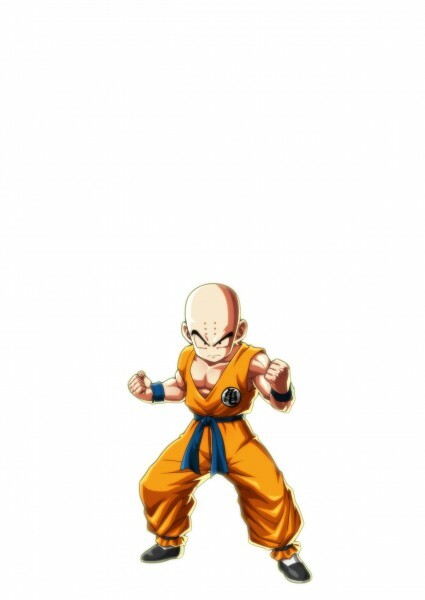 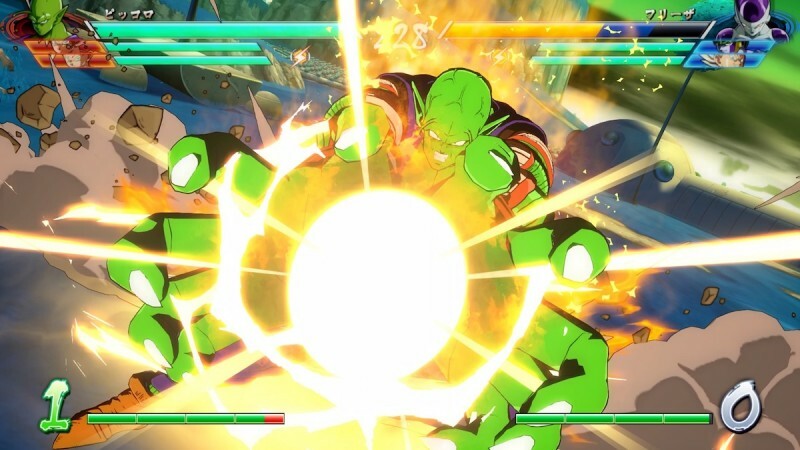 Today, Bandai Namco released a handful of in-game screens of Krillin and Piccoloin the game. 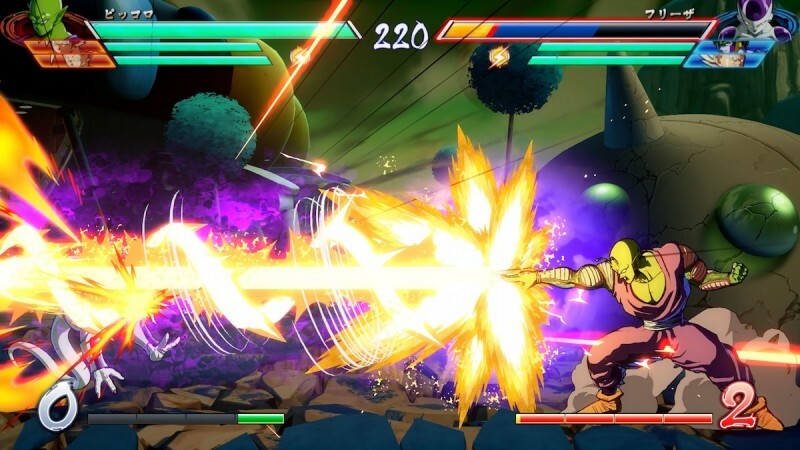 You can check out the gallery below to see plenty of screenshots from combat as well as their character art. 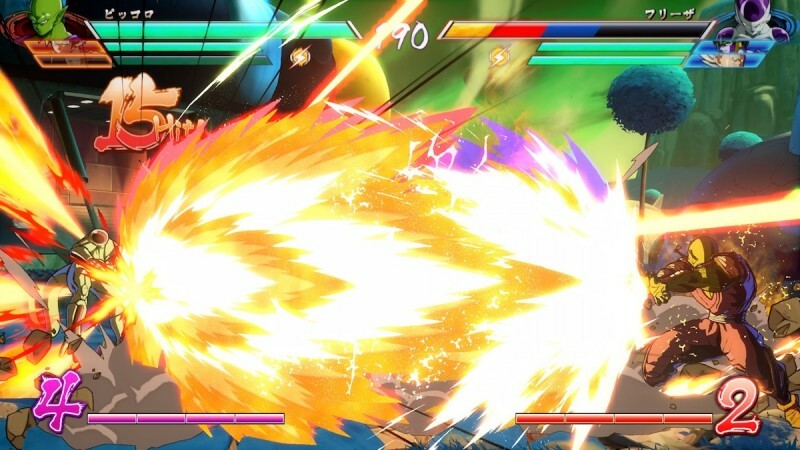 For more on FighterZ, head here for Trunks' announcement trailer, the details surrounding the closed beta, and here for an interview with the game's producer.